This sounds like a Kardashian move. 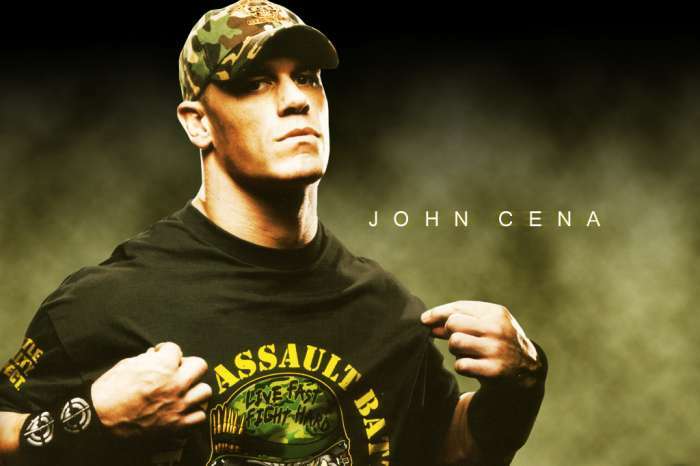 According to Brie Bella, John Cena’s and Nikki Bella’s breakup will play out on camera. As you probably already know, Nikki and John have decided to call off their engagement just weeks before they were scheduled to tie the knot. Insiders say that the main problem between the two was the fact that Nikki wanted a family and John didn’t want any kids at all. 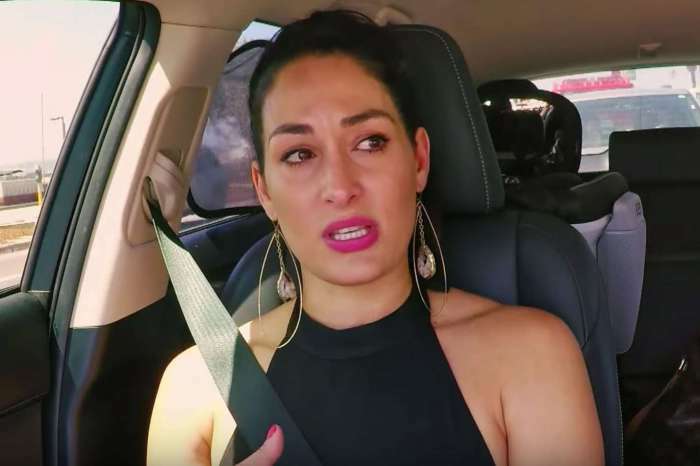 After reports read that Brie was angry at her almost-brother-in-law for the way he treated her sister, she vehemently denied that she had any ill wishes against him. Now, the married mother of one is giving some insight on what happened between her sister and her now ex-fiance. 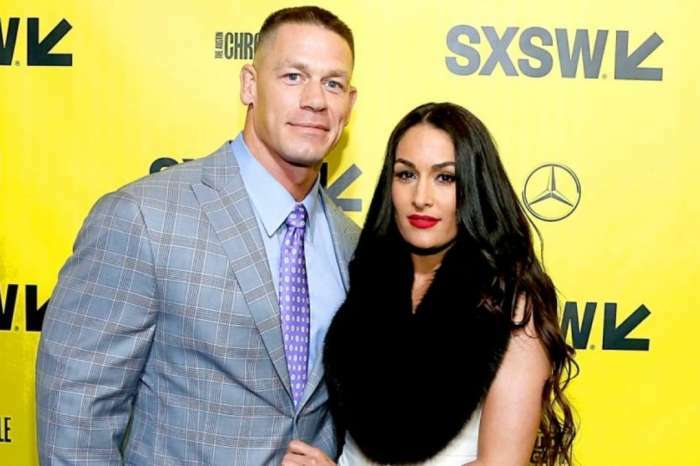 It turns out that viewers of “Total Bellas” will get to see how things played out behind the scenes of Nikki and John’s relationship. “This has been the hardest season to film for me because all I want to do is protect her and keep everyone away, but this is what we do,” she revealed.